By far the best, and most cost effective, way of obtaining your favourite aircraft modelling magazine. Get 12 high quality, full colour issues delivered direct to your door, and save money! The price shown is for a one year, UK subscription. Additional postal costs of £14.50 for Europe and £35.50 for the ROW will be added to the bill and shown as postage when you reach the checkout. 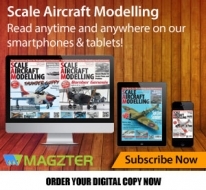 By far the best, and most cost effective, way of obtaining your favourite aircraft modelling magazine. 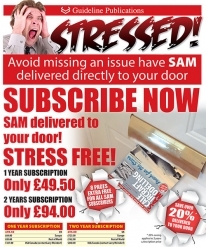 Get 24 high quality, full colour issues delivered direct to your door, and save money! The price shown is for a 2 year, UK subscription. 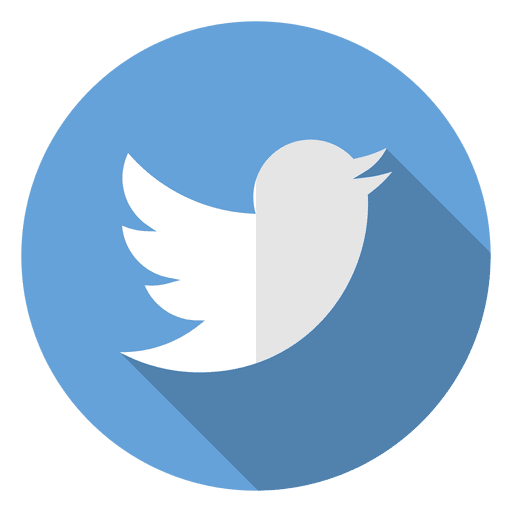 Additional postal costs of £29.00 for Europe and £68. for the ROW will be added to the bill and shown as postage when you reach the checkout.